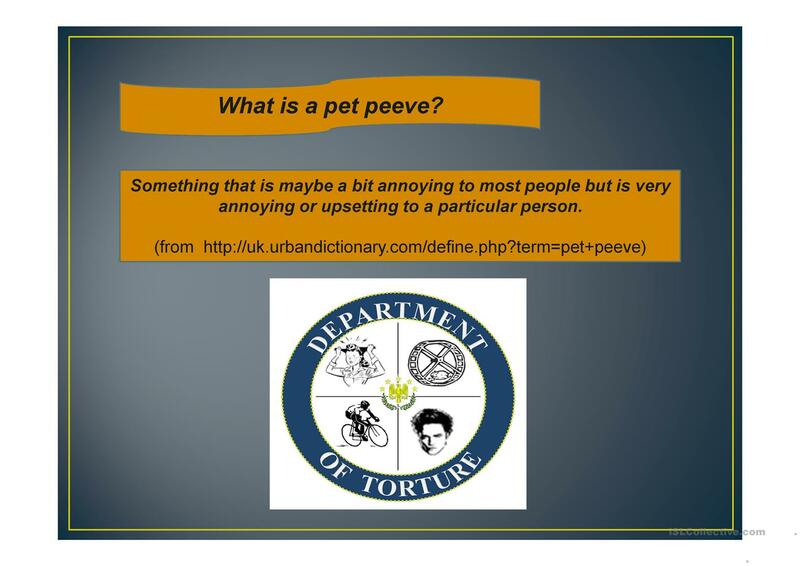 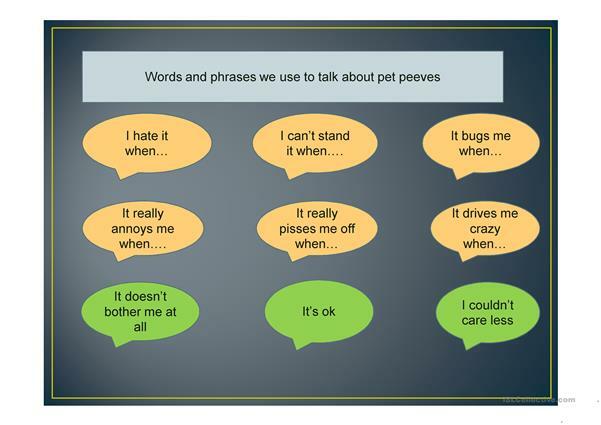 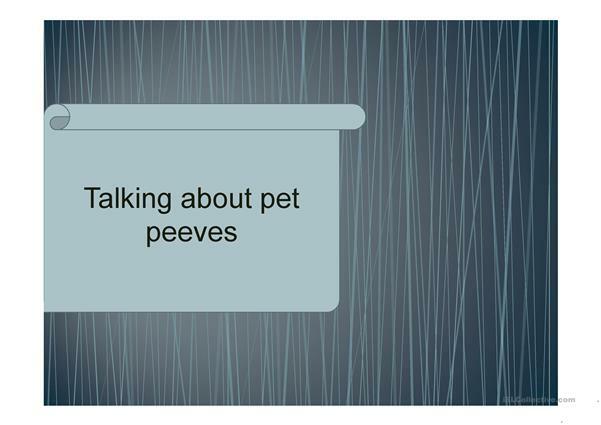 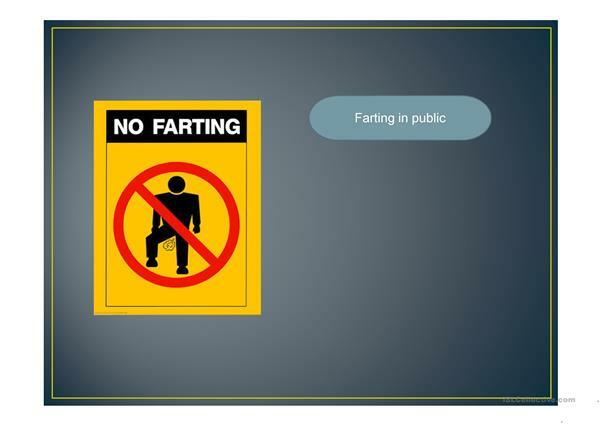 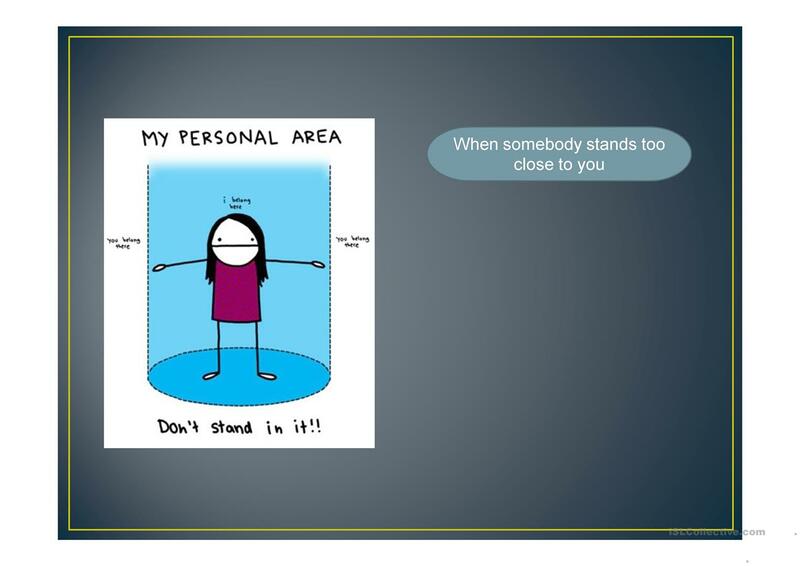 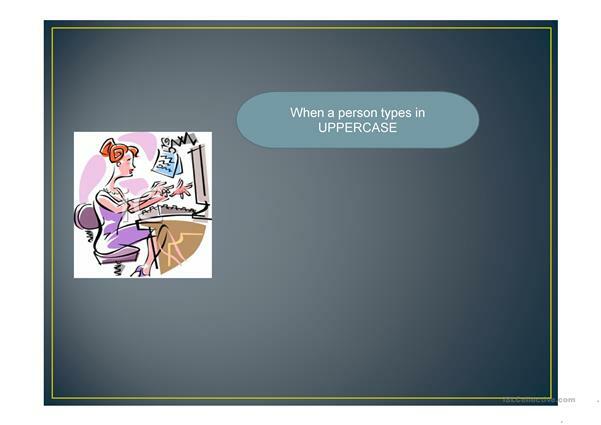 This is a powerpoint to talk about your students' pet peeves. We are all humans and there are always some things that annoy us. So I decided to teach my students how to speak about things which make them uncomfortable. 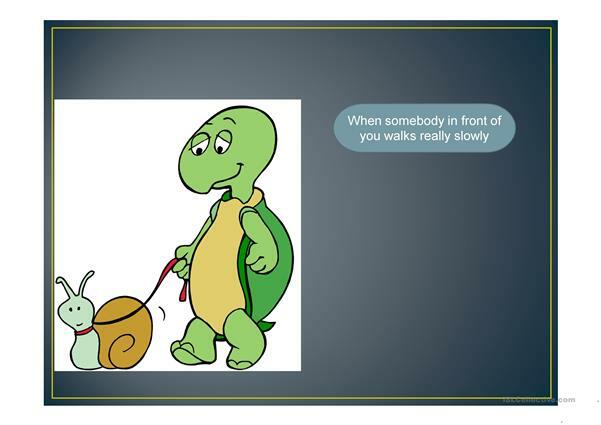 Hope you enjoy it too! 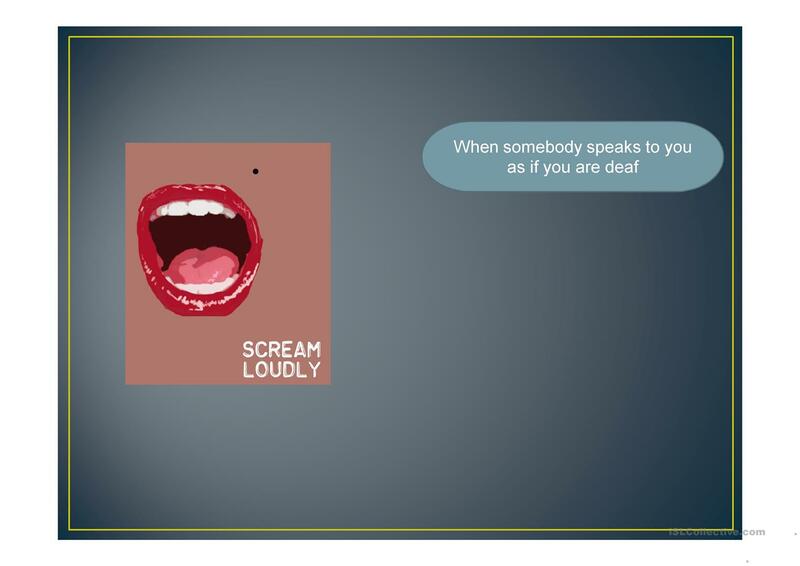 This downloadable worksheet is best suited for high school students, elementary school students and adults at Elementary (A1), Pre-intermediate (A2), Intermediate (B1) and Upper-intermediate (B2) level. 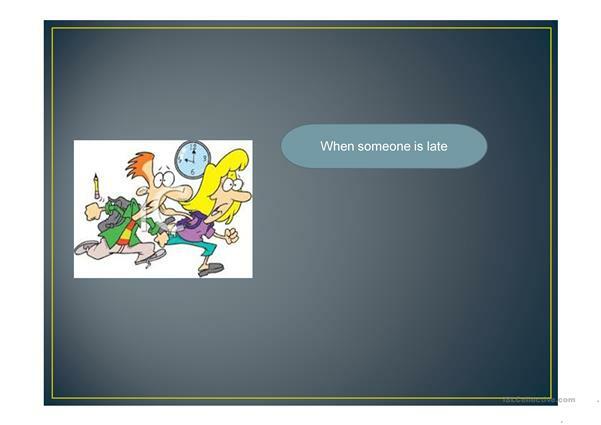 It is a valuable material for honing your learners' Speaking skills.